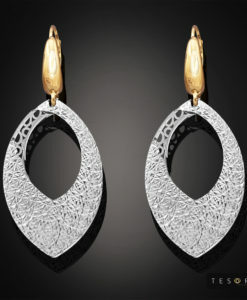 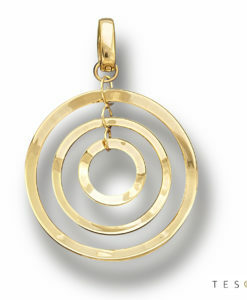 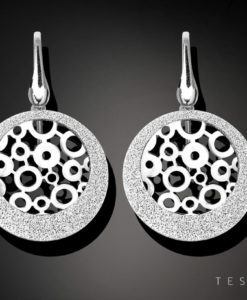 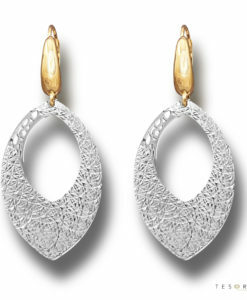 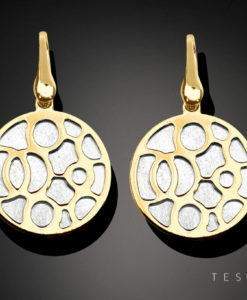 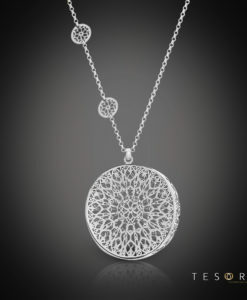 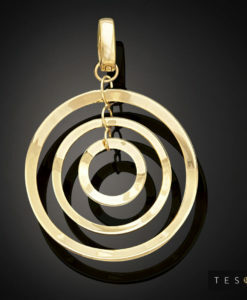 Laconi set in yellow and white gold is incredibly versatile, chic and timeless. 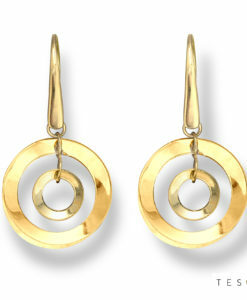 Laconi set in yellow and white gold is incredibly versatile, chic and timeless. 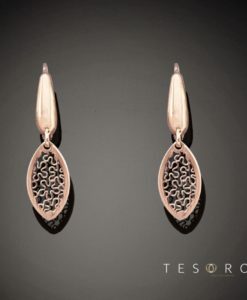 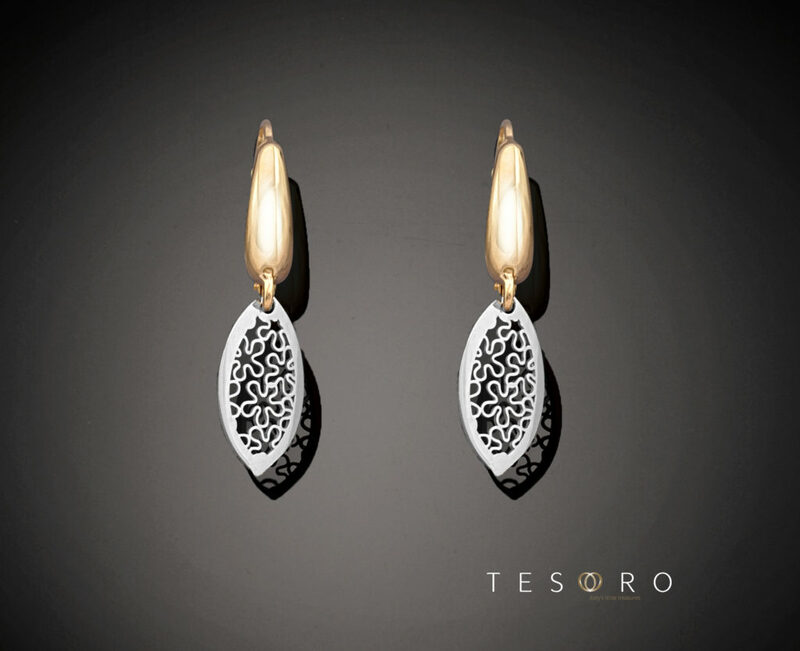 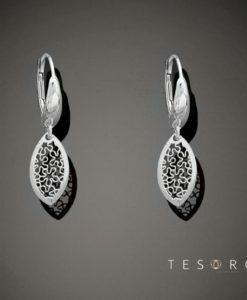 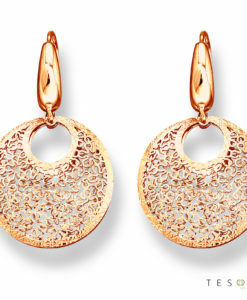 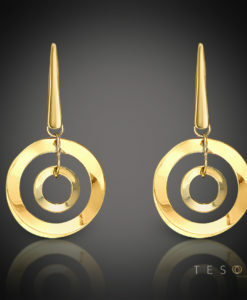 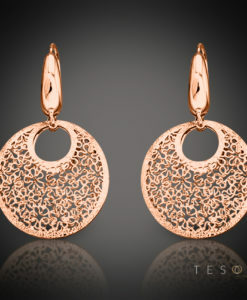 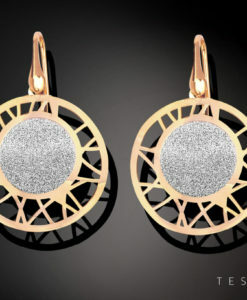 Beautifully detailed throughout and finished by Tesoro’s artisan jewellers, these petite gold dangle earrings are the perfect everyday companion. Tesoro Tip: If you’re after a style for every day that screams glamour and sophistication, try Tesoro’s Piccolo collection.